Protect your hands with the 45NRTH Sturmfist 4 Finger Glove. They’ve been designed to protect you from cold weather as low as 0-15 degrees. 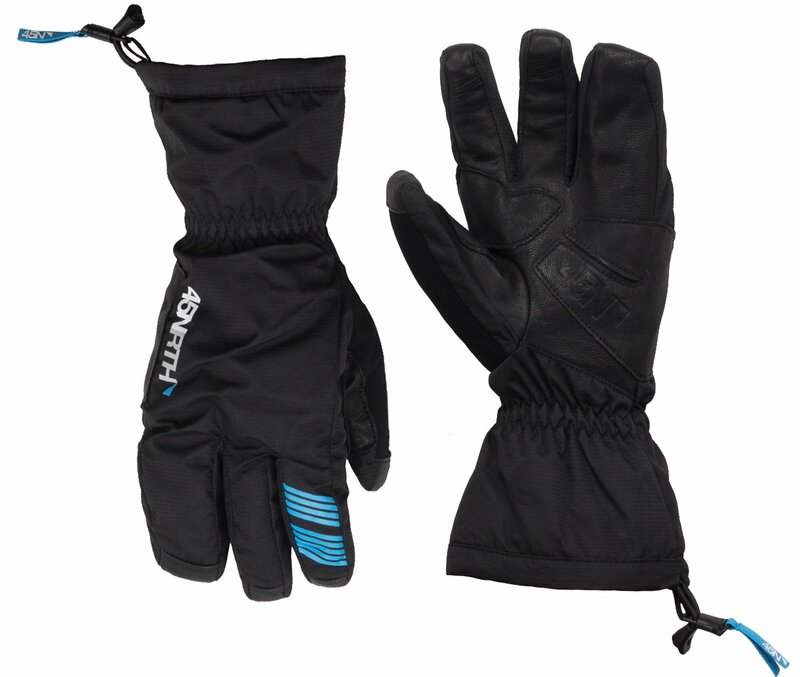 The 45NRTH Sturmfist 4 Finger Gloves provide unmatched performance by combining superior fabrics and insulation technologies. The softshell protection features a Polartec Neoshell outer that is wind and water resistant while maintaining breathability. The leather palm is supple and grippy, creating a comfortable and secure connection with your handlebars while the Aerogel blocks cold transfer. With 300G Polartec Alpha Insulation combined with the Merino wool liner, heat won’t easily escape, providing your hand with warmth that lasts.